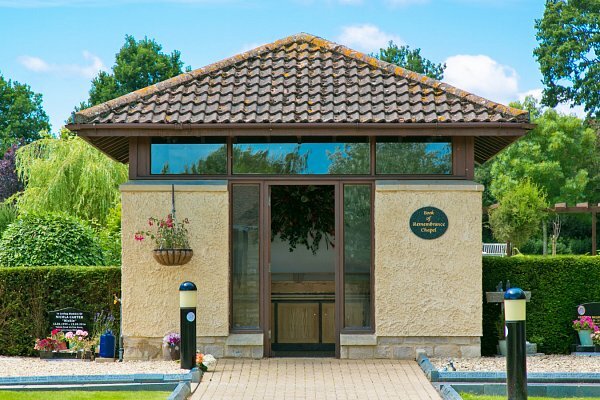 Set in 10 acres of countryside, the crematorium at Semington offers a quiet and rural setting for the people of West Wiltshire. Opened in 1996, West Wiltshire Crematorium was designed in sympathy with traditional Wiltshire architecture, and overlooks the pastures bordering the Kennet & Avon canal at Semington. The buildings incorporate many natural stone and timber features, and the peaceful Garden of Remembrance is open throughout the year. 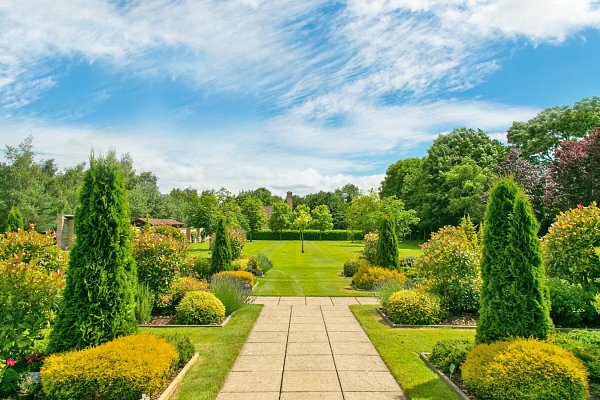 The grounds have been arranged to offer areas of formal design, alongside areas of unspoilt natural beauty, and every effort has been made to create a tranquil atmosphere in which to remember a loved one. 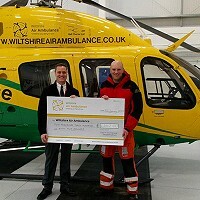 Privately owned, West Wiltshire Crematorium aims to provide an exemplary level of service. The type of funeral service, and the matter in which it is conducted, are a matter of personal choice. 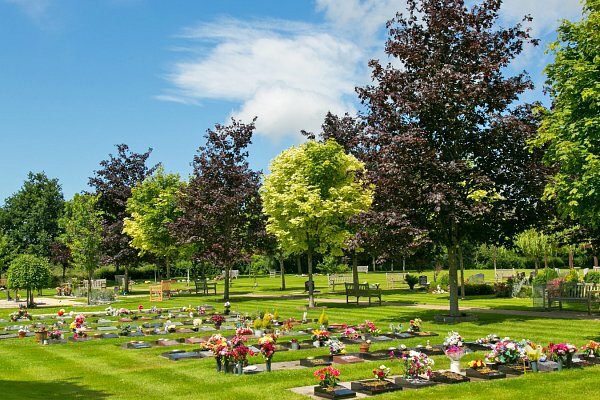 At West Wiltshire Crematorium we aim to provide a meaningful funeral by offering facilities that meet the social, ethical and environmental needs of the community.